1 Owner Non-Smoker, Navigation, BACK-UP CAMERA	HEATED SEATS - DRIVER AND PASSENGER,NAVIGATION W/ HARD DRIVE BLUETOOTH CONNECTIVITY,LEATHER,POWER MOONROOF DRIVE TRAIN - ALL WHEEL, MEMORY SEAT, SATELLITE RADIO SIRIUS HD RADIO, NAVIGATION SYSTEM, VOICE COMMAND/ RECOGNITION 5 PASSENGER	DUAL AIR BAGS	RAIN SENSORED WINDSHIELD AIRBAG FRONT LEFT, FOG LIGHTS, RF SIDE AIRBAG AIRBAG FRONT LEFT YES YES, LEFT CURTAIN AIRBAG	S AIRBAG LEFT FRONT YES YES AIRBAG FRONT RIGHT, LF SIDE AIRBAG	SEAT - POWER DRIVER AND PASSENGER AIRBAG FRONT RIGHT YES YES	MP3 CAPABILITY, TILT WHEEL AM/FM/CD, POWER LOCKS, TILT WHEEL YES YES CD IN DASH	POWER MIRRORS, TRACTION CONTROL CRUISE CONTROL, POWER STEERING, USB INPUT DUAL - AC, POWER WINDOWS, WARRANTY BOOK, and much more.. This is Fred's Executive, at it's Finest! Let Us Put You In This Car Today! We finance everyone! All banks checks accepted, Special Pricing for costumers with Capital One checks or any Credit Unions. Call the finance dept for details. All prices, specifications, and availability are subject to change without notice to Regular price. 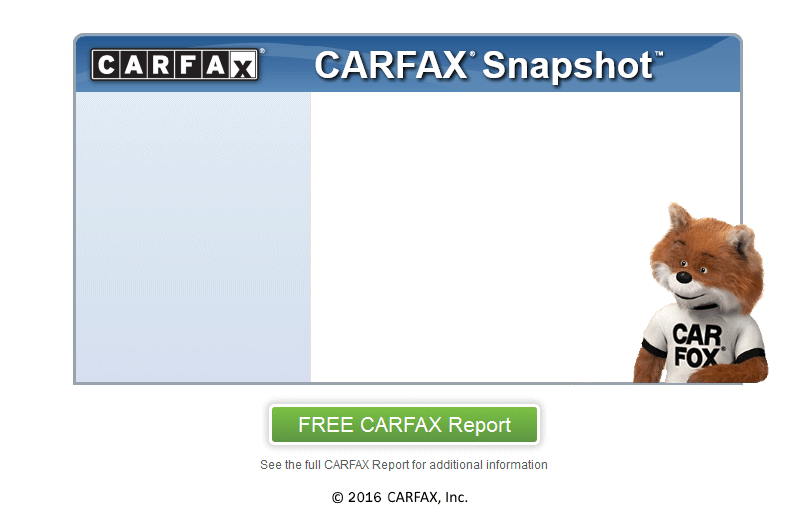 Every Used Vehicle purchased from Freds executive auto comes with a free CARFAX vehicle history report. Special Offer. This advertised price is valid from 10:00 A.M. Friday, April 12, 2019 and offer expires on the 17th of April 2019 AT 8:00 P.M.